How would you like to decrease joint stiffness, purify your blood, enhance digestion, benefit your nervous system, strengthen your bones, increase your energy and prevent colds and flu – all by just sipping on a cup of tea? Right, you say! But there is a tea made with five ingredients that can do all this and more. It’s called Yogi Tea. And you don’t have to do yoga to reap its’ health benefits! I was introduced to this blend years ago after a yoga class but never really knew it had so many health benefits until I was re-introduced to it recently. 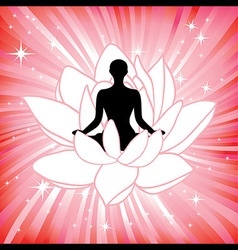 In the late 1960’s, Yogi Bhajan, a spiritual leader from India, introduced Kundalini Yoga to the west. He would serve this tea to his students at the end of class. They named it Yogi Tea out of affection for him. It is a blend of five traditional Ayurvedic (the ancient Indian science of medicine and lifestyle) spices that in combination have unique, healthful properties. arthritis. It also has a fairly high calcium and iron content. Because it increases peripheral circulation (the blood flow from the upper and lower parts of the body) it is good for cold hands and feet. 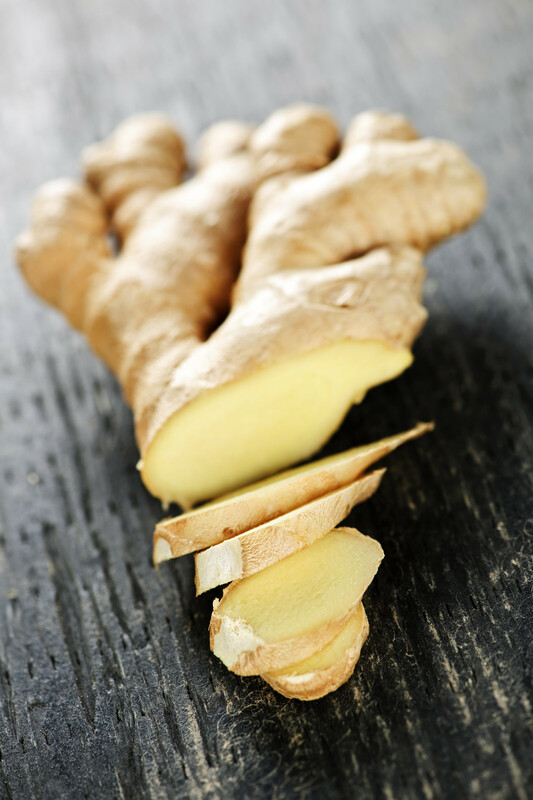 Ginger is also very healing for colds and flu. I remember whenever I had an upset stomach, my mom would make me warm Vernor’s Ginger Ale. Being from Detroit where this product was made, it was a staple in most households. Her intention was good, but I doubt that a soda really had much healing properties. 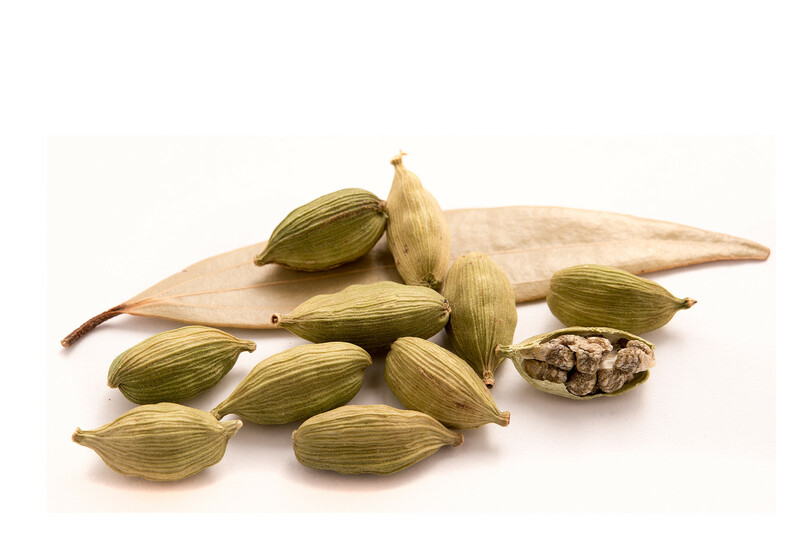 Cardamom, a small pod with black seeds inside, is probably the least known ingredient in this tea to most westerners. 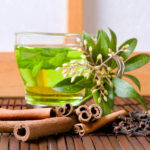 However, it is widely used in Indian and Middle Eastern cooking, in main dishes, desserts and teas. But the health benefits of these small seeds are numerous: it helps improve cardiovascular health, fights off infections, is an anti-depressant, helps with muscle spasms, improves blood flow, can help to prevent colds and flu and aids the spleen, stomach and lungs. It contains minerals and vitamins some of which are: Vitamins A and C, niacin, riboflavin, thiamine, potassium, calcium, copper, iron, magnesium and zinc. As a result, it is an antioxidant and helps the body to detoxify. Probably everyone uses this spice in cooking but it also is a detoxifying and anti-aging herb. In addition, it helps to purify your blood, helps to increase circulation, lower blood pressure, has compounds that help prevent osteoporosis and is an antioxidant that helps prevent the destruction of other antioxidants. I think I will be appreciating this seed a whole lot more with each grind of the pepper mill! 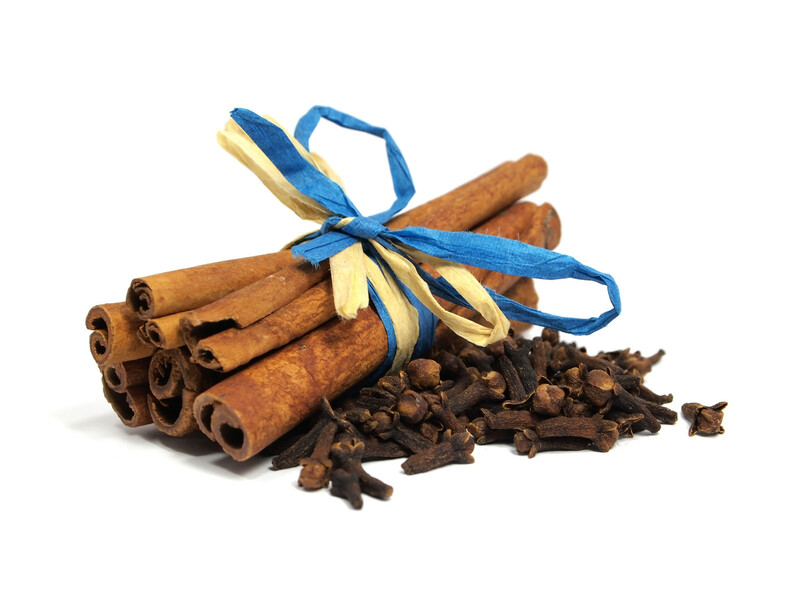 Cloves are little stems which pack some powerful healing properties. They are antioxidant and antibacterial. They provide a boost to the immune system, help maintain strong bones, promote circulation in the lungs and stomach, help relieve coughs, improve circulation to the lungs and stomach, aid the lymph system and enhance digestion. In addition, they are high in many vitamins, minerals and fiber. This spice is probably the most familiar to all of us. That warming taste of cinnamon on baked apples, cinnamon toast, even cinnamon schnapps! But as with all the other ingredients in this tea, it packs some serious healing properties. It can help lower blood sugar levels, help to reduce heart disease, enhances the flow of blood thru the body, counteracts congestion, improves digestion, and increases vitality. Plus, it also is an antioxidant and is anti-inflammatory. OK, now you have all the ingredients and their benefits so let’s get this tea brewing so you can enjoy the healthy benefits of it. The recipe is below. I would love to hear your comments, especially after you have made the tea. 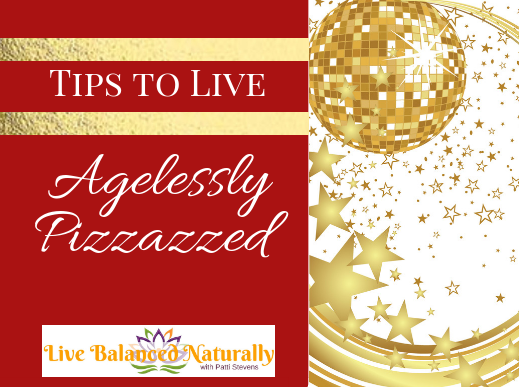 And if you are interested in learning how to further take charge of your health and live agelessly, let’s set up a Discovery Call to see where I might be able to help you. Bring water to boil Add Black Tea bag and boil for another 5 minutes. Then you can leave on the stove on low flame to enjoy all day or you can let it seep for a few hours or overnight. Drink warm or cold. ½ cup of Milk per cup can be added. This will help ease the shock of spiciness on the stomach and intestines so drink with milk if you’re sensitive. It can be sweetened with honey but do not boil honey. *The black tea is added last because it amalgamates the spices and sort of seals them. Also, the tannins help assimilate the spices into the body. This sounds so soothing, definitely on my list to try! It is! Hope you enjoy it. I’ll have to try this. I’ve definitely heard about the healing components of many of these individually! Helps my knees not swell – which means more steps on my fitbit. Yes, these ingredients can definitely help with that!